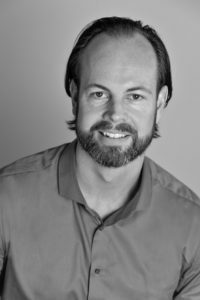 More information about Neurofeedback from other industry professionals | StressTherapy Solutions, Inc. It is not difficult to find information on the internet, but it is very tricky to find the correct information. As your neurofeedback training resource, StressTherapy Solutions, Inc. strives to provide you with targeted and relevant information in the field of neurofeedback so that you may continue your education and research outside one of our workshops. 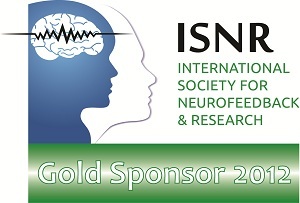 International Society for Neurofeedback and Research The Mission of ISNR is to promote excellence in clinical practice, educational applications, and research in applied neuroscience in order to better understand and enhance brain function. Association for Applied Psychophysiology and Biofeedback Leaders in the area of personal fitness, EEG (electroencephalagraph) brainwave training, brain modification technology and clinical and personal neurofeedback. Learn all about the BrainMaster EEG-based equipment, software, publications, and training.